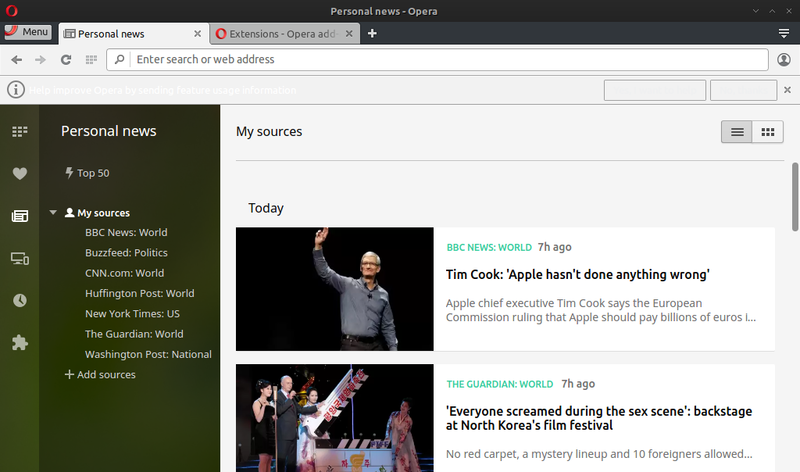 Opera is a free of charge web browser developed by the Norwegian company Opera Software. It is known for being the first to bring new browsing features to the world that have become common on all web browsers, such as tabbed browsing and built-in search. 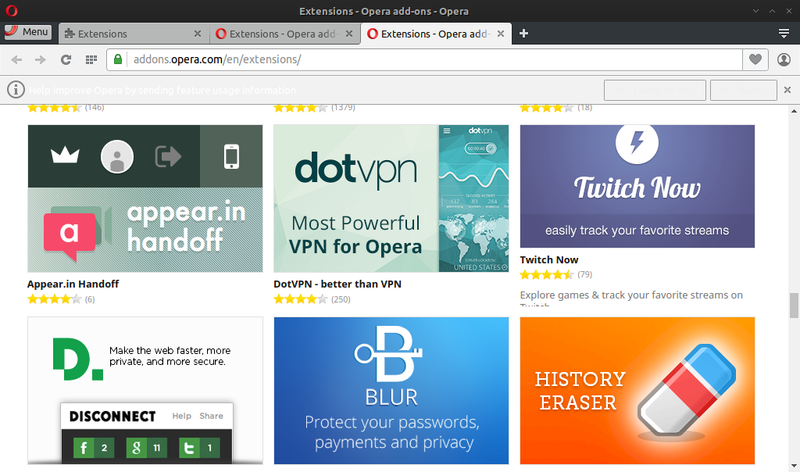 The features of opera browser you can see more at opera sites. 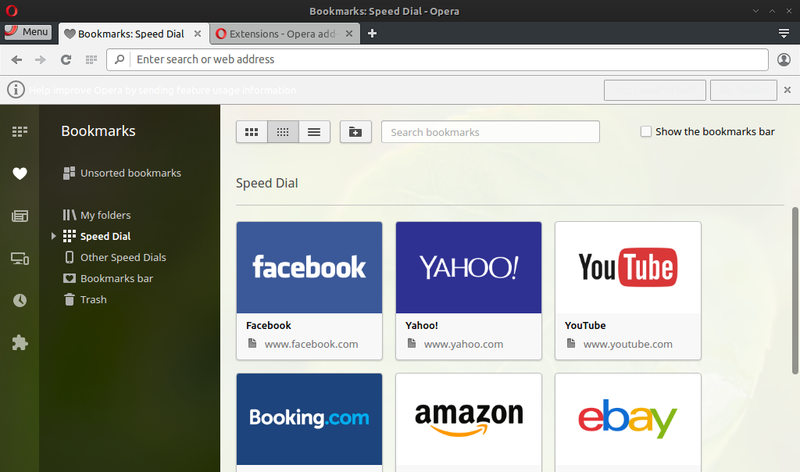 Speed dial is the default home page, you can access many popular sites like facebook, amazon, ebay, yahoo, youtube, or you can add sites by yourself. 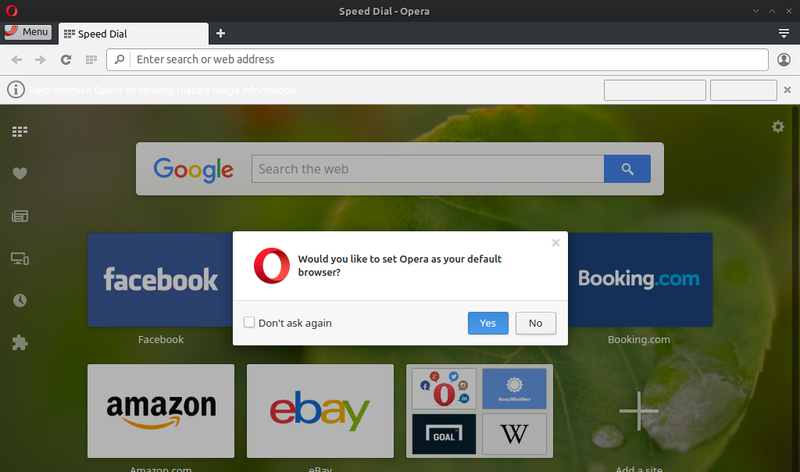 That's it enjoy opera browser in archlinux.